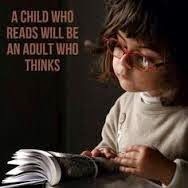 TEXAS BOOK LOVER: Children's Book Week 2015! 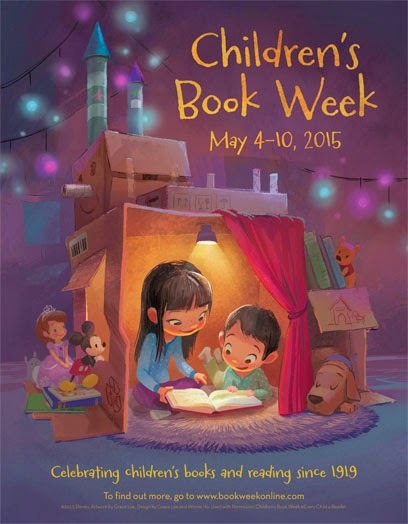 Children's Book Week 2015 begins Monday, May 4! Search this blog for "Children's Book Week" to see my recommendations!